The UK horror is set for a 2017 release. 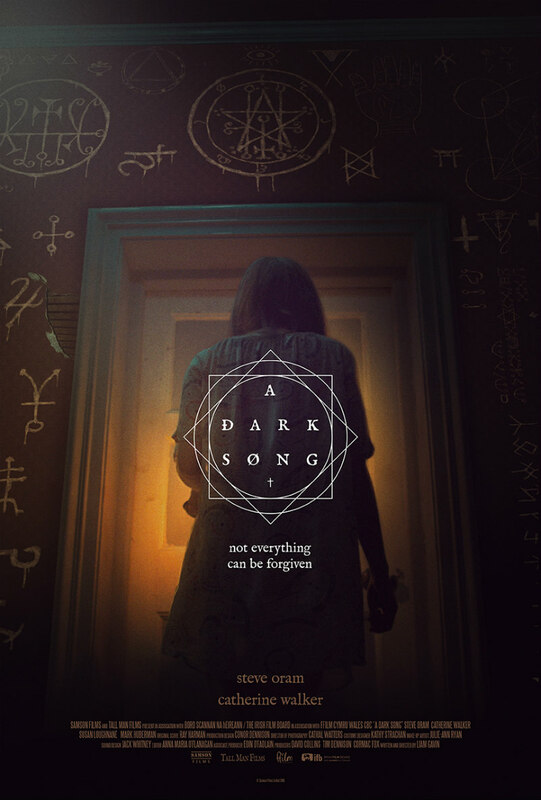 One of the films that drew praise at last year's Fantastic Fest was first-time director Liam Gavin's occult thriller A Dark Song. 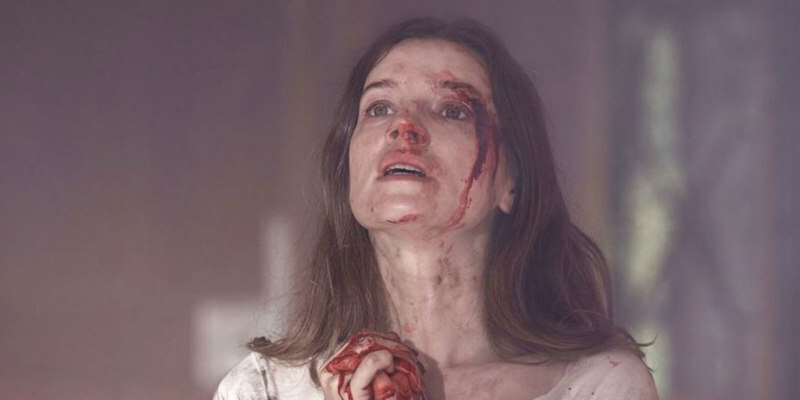 The film is the story of a grieving woman (Catherine Walker) who hires an expert in the supernatural (UK genre stalwart Steve Oram) in an attempt to make contact with her recently deceased son. A release date has yet to be confirmed but expect Gavin's film to hit UK cinemas later this year. Sophia is grief-stricken and overwhelmed with sadness since the untimely death of her young son. In a desperate attempt to achieve some form of closure, she reaches out to Solomon, an occultist with experience in an ancient invocation ritual that Sophia believes will allow her to make contact with her deceased child. But when Solomon finds out that Sophia has not been truthful about her wish, a greater danger threatens them. In the dark, they find that they are no longer alone in the house. They are now in the world of real angels, and real demons.